You are going to Watch RWBY Volume 2 Episode 3 online free episodes with HQ / high quality. 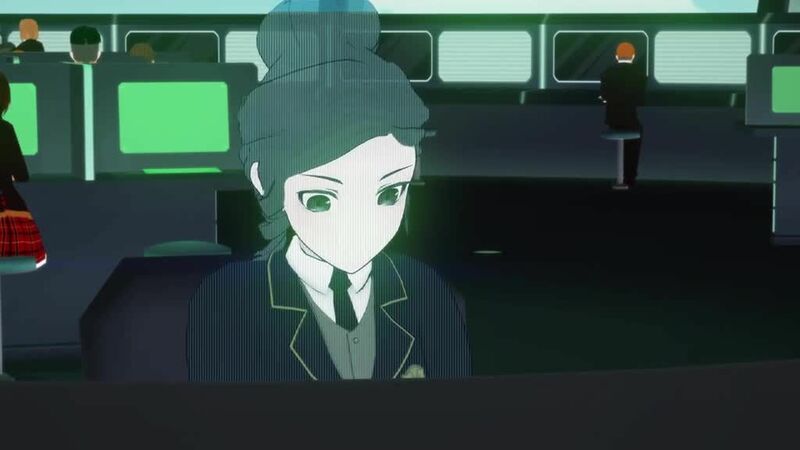 Stream cartoons RWBY Episode 13 Online Team RWBY prepare to investigate the White Fang – Ruby and Weiss will research for anymore thefts from the Schnee Company, Blake will sneak into a White Fang recruitment rally, and Yang will talk to an “old friend” for information. Sun and Neptune observe the chat and get involved, and go with Blake and Yang. Ruby and Weiss go to the Cross Continental Transmit tower, where they bump into Penny. Ruby follows Penny, leaving Weiss to research alone. Ruby and Penny witness a public demonstration presented by Ironwood, revealing new robotic androids and the Paladin battle suit to protect Atlas. Two of Ironwood’s guards spot Penny and give chase, though Ruby helps Penny evade them. Ruby is nearly hit by a truck, only for Penny to stop it with superhuman strength. Penny reveals to Ruby that she is in fact an android herself. 4.5 / 5 - 16 ratings.